43 Paulmont Rise is a modern detached property located close to the centre of the village, but away from the main road in a small residential area. 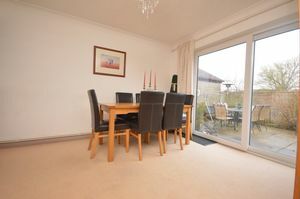 The property is spacious and light, offering flexible living accommodation. The front door opens into a spacious hallway with a door to the downstairs cloakroom, leading through to a good size lounge with a log burner and large bay window to front, opening through to a dining room with patio doors out to a pretty garden. 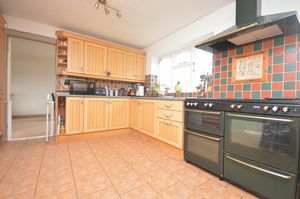 The kitchen is modern with a range of wall and base units, with potential to extend if required. 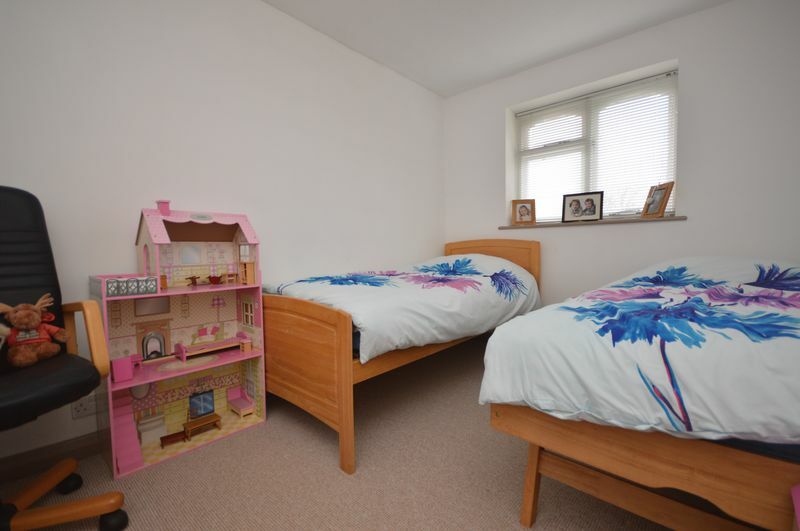 On the first floor there are four bedrooms as well as a family bathroom. 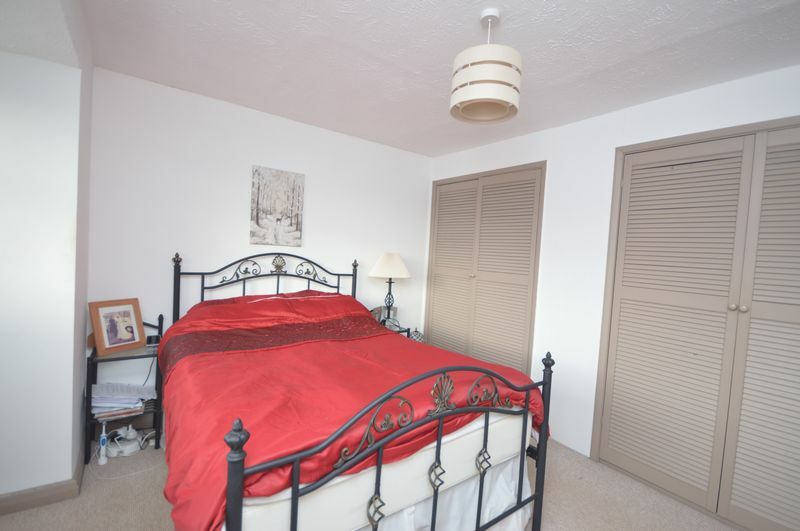 The master bedroom is a spacious room benefiting from a built-in wardrobe, as well as an ensuite shower room. 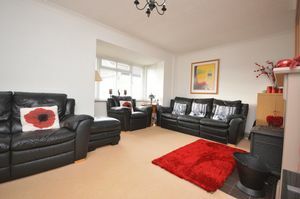 Both the second and third bedrooms are attractive rooms overlooking the lovely countryside views. The fourth bedroom is to the front next to the master bedroom. Additionally, there is an airing cupboard accessed from the landing. 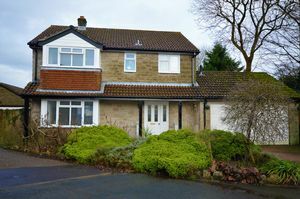 At the front of the property there is the benefit of a double garage and ample parking, as well as an attractive front garden. 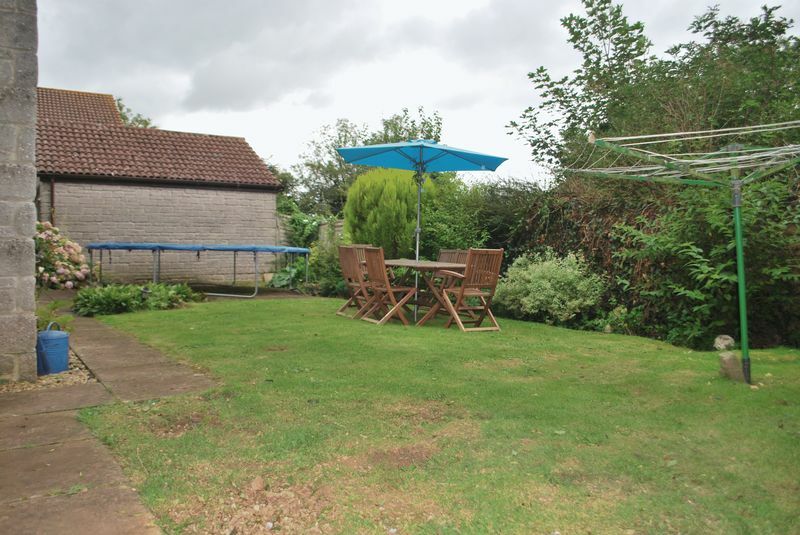 To the rear of the property there is a well presented garden with patio and lawn. 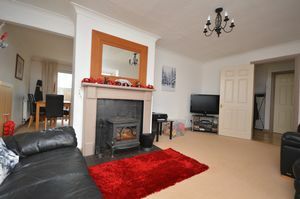 The property is situated in the popular village of Temple Cloud. 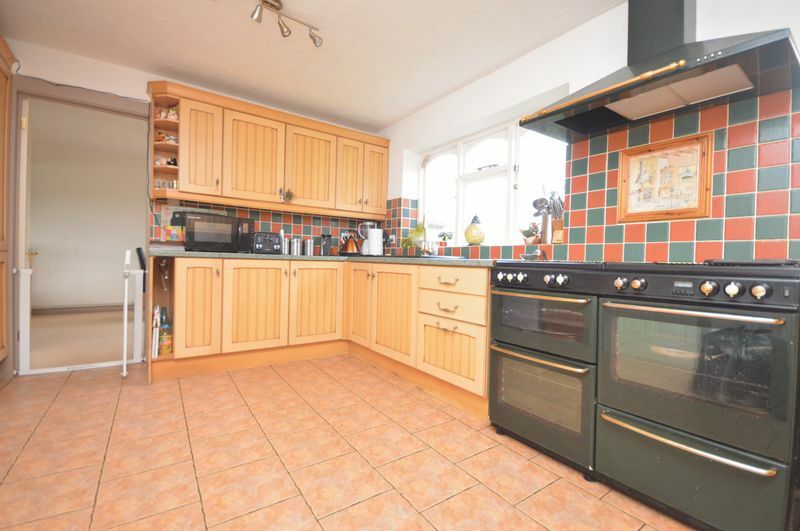 The village itself has a primary school, petrol station, newly refurbished public house, general store and doctor’s surgery whilst the local centres of Midsomer Norton and Wells provide a wider range of local facilities. The neighbouring village of Farrington Gurney has a well-established and highly regarded farm shop, this is certainly worth a visit. 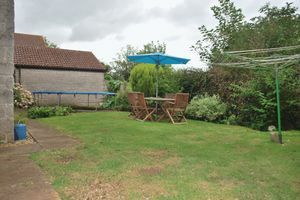 One of the many attractions of this property is certainly the location, with excellent road connections allowing easy access to Bristol, Bath and Wells and with Bristol International Airport a 11 miles away, travelling further afield whether for pleasure or business is a viable option. There is a wide range of excellent educational establishments at all levels in the area from the public and private sectors. 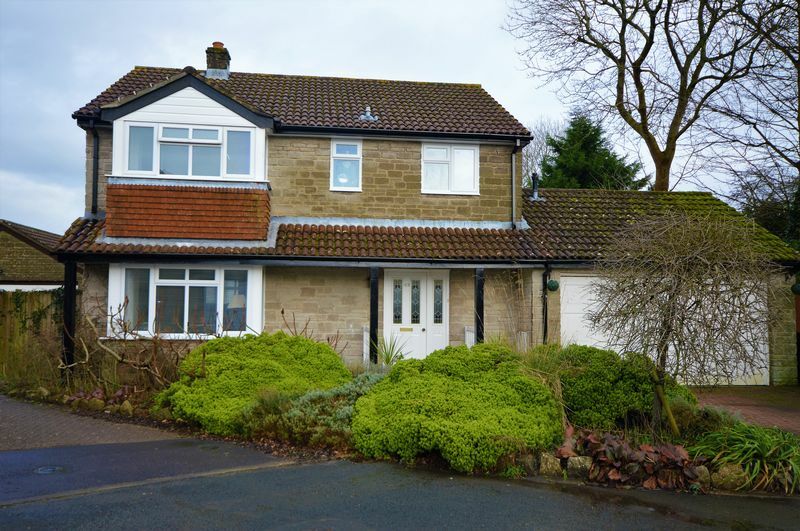 The property is within the catchment of Cameley Primary School, which is located within the village, and Chew Valley Secondary School. Both schools are highly regarded and there is a bus service to Chew Valley from the village.